The Yu Yureka Plus is the third smartphone in the YU family. 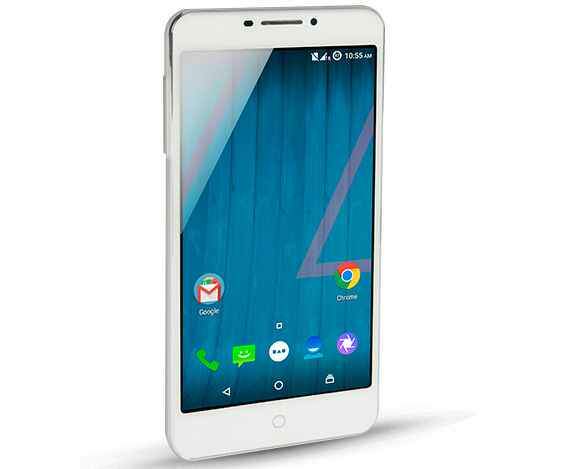 This newly launched smartphone – Yu Yureka Plus is an android Phablet that runs on Android v4.4 KitKat which is upgradable to Android 5.1 Lollipop powered by the latest Cyanogen 12 OS. Yu Yureka Plus features a 5.5-inch full HD display with Corning Gorilla Glass 3, including dual SIM functionality with support for 4G LTE, an awesome 1.5GHz Octa core | 64 Bit, Qualcomm Snapdragon 615 chipset, Adreno 405 GPU alongside 2GB RAM. it comes with an inbuilt storage space of 16GB which can be expanded via microSD card up to 32GB. The device sports a 13MP rear camera and 5MP selfie camera. On top all these specs is a decent 2,500 mAh battery. The device is expected to launch in two variants; white and Moodust gray.